The Merry Trekkers (from left, front ) Ingrid Laudzevics and Laura Cantrell with (back) Kim Belley-Babbage and Gwen Buch. 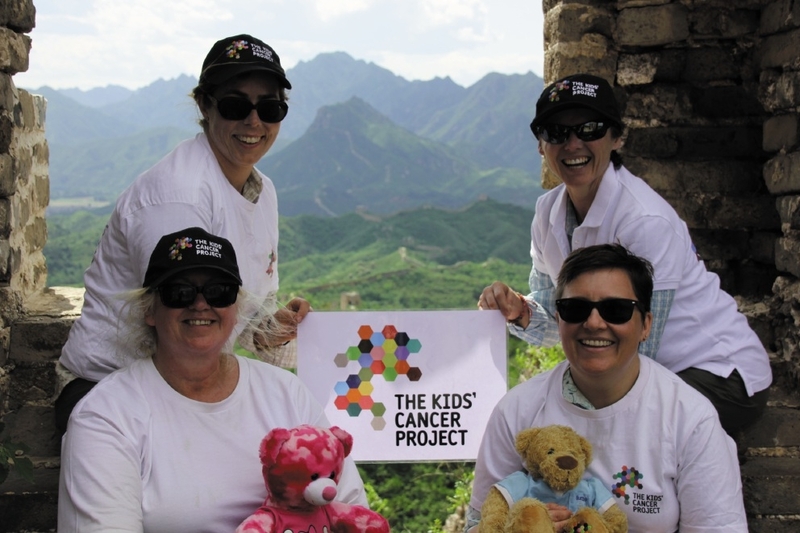 Ms Laudzevics recently returned from a five-day, 40km trek across the Great Wall of China to raise funds for The Kids Cancer Project and to also get some perspective on life after her shock loss. Karlee was a talented young singer, dancer and actress, but tragically died two months after she was diagnosed with a rare tumour known as a yolk sac tumour variant. After she died, Ms Laudzevics established Karlee�s Army to help find a cure for cancer through fundraising, education and awareness. As part of her fundraising efforts, she left for Beijing on June 13 to take part in Trek4aCure. The journey involved five days of trekking through rural villages in the Hebei Province, exploring original sections of the Great Wall, and visiting Tiananmen Square, Forbidden City and the Summer Palace as well as meeting local villagers. Ms Laudzevics linked up with three other women, Kim Belley-Babbage, Laura Cantrell and Gwen Buch, while she was over there, who dubbed themselves the �Merry Trekkers�. �It was an incredible experience,� she said. 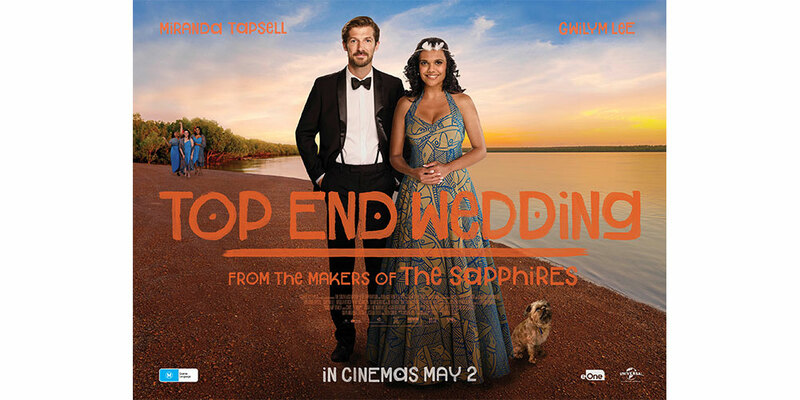 �We each had our own personal journey and reasons why we were there. The trek from Gubeikou to Jinshanling to Simatai involved climbing over rocks, balancing along narrow parts of the wall and walking up steep ascents in 35-degree heat. But Ms Laudzevics said the four women supported each other through it all. �There were days when we were quiet and reflecting, but a lot of the time there was a lot of laughter � which was good. �It was also a humbling experience to learn how The Great Wall of China was built. On the fourth day of the trek, Ms Laudzevics scattered some of Karlee�s ashes at the summit of the Watching Beijing Tower on Mt Simatai. �It was the first time I�ve felt peace. One of the biggest compliments I heard afterwards was that our guide, who couldn�t speak English, told the interpreter that he wished he knew what us girls were talking about because we were laughing so much. The Merry Trekkers managed to raise $38,000 between them for the Kids Cancer Project through Trek4aCure. In the lead-up to the trek they held a number of fundraising initiatives, including movie and trivia nights, raffles and auctions. Funds are still being accepted at: greatwallofchina2014.everydayhero.com/au/karlees-army.